Claygate Primary school is known for fostering creativity among its kids. The school has a beautiful setting and extensive grounds where a pond, woodland and wildlife area for children to get immersed in nature. This natural environment is noticeable for the school, and other educational institutes and organisations can emulate this setting to inspire their students or executives. At London Gas Plumbers we are happy to see such creative ideas and of course we want to infuse little more creativity for your additional benefits. Claygate primary school’s creative ideas will work only when there is the water supply for the swimming pool and potable water for the school kids. Besides, there is a requirement for free-flowing drainages, pipes that are not leaking that will help save water. 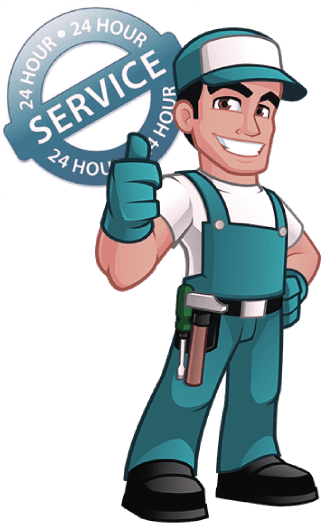 Here in comes the importance of having a service contract with reputed domestic and commercial plumbing and heating service providers like London Gas Plumbers. Many residential properties are available for sale in Claygate. All the magnificent buildings that meet the status requirement of the elite community. Your life will be right there provided you should have excellent central heating. The residents also need the assistance of gas engineers for gas pipework inspection, boiler replacements, kitchen refurbishing, bathroom refurbishing, and other plumbing installations. You should not have any inconvenience from toilet flooding, drainage blocking, blocked sinks etc. Go for periodic drain pipe replacements otherwise toilet wastes may hit you and make you irritated. Our drain engineers are available 24 hours a day all the days of the week. Do you have a gas safety certificate? Avail the services of domestic gas engineers. London Gas Plumbers Call 020 3968 4193. We can help you 24/7 with plumbing problems.